The Diane has a sizeable front porch framed by two columns. 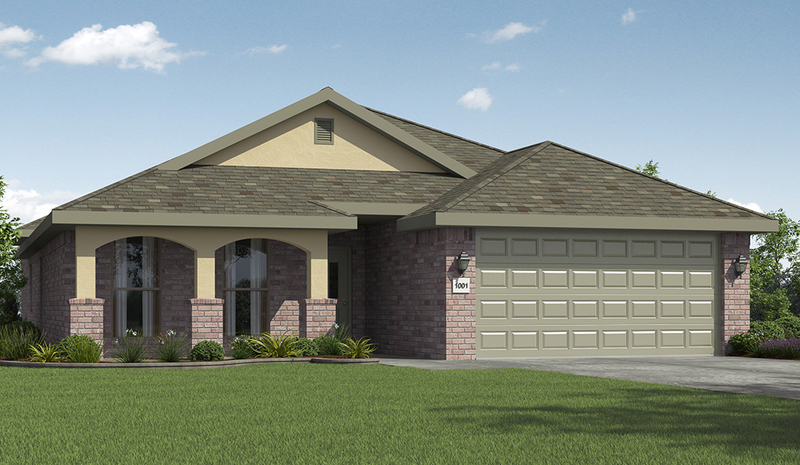 The Diane is a three bedroom, two bathroom, 1,760 square-foot plan. Enjoy enhanced family time with an open concept design in the living, dining and kitchen areas. This plan features a kitchen island that’s perfect for hosting guests. The master suite is spacious with a large walk-in closet and his and her granite vanities in the master bathroom. 1,950 square feet with three bedrooms and two bathrooms. 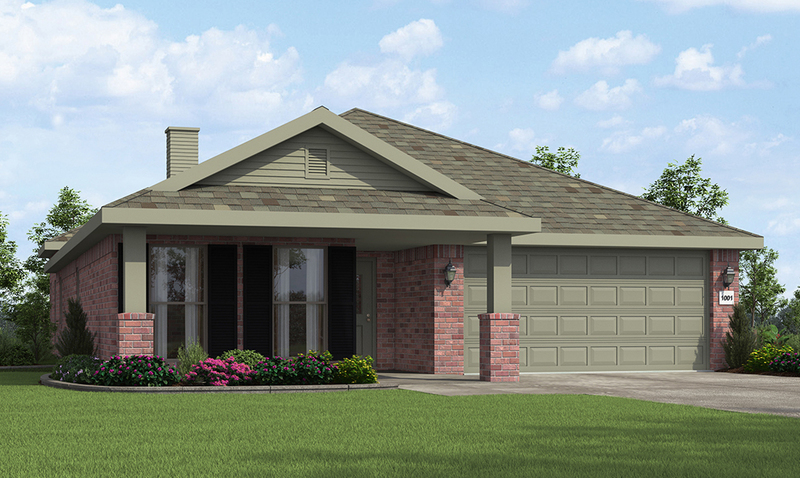 Our plans are named after a female in the first family to buy the home and this brand-new plan has yet to be named. It could be named after someone in your family! The New Lady 1950 KP 5 has a stunning exterior that features brick and stucco Spanish arches. Inside, find a large family area, ample countertop space in the kitchen and a corner fireplace in the living area. A unique feature of this plan is the convenient access to the utility room from the walk-in master closet, making laundry a breeze! 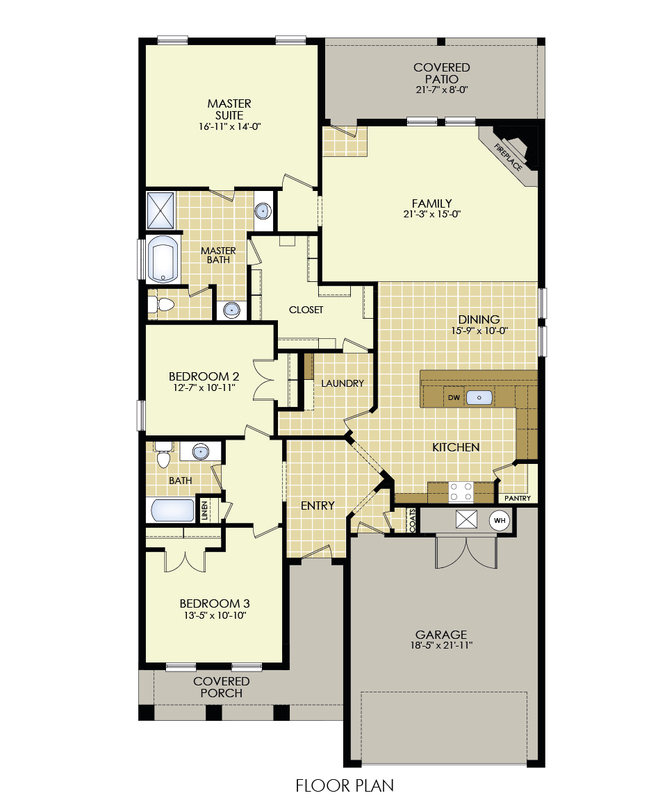 See these and all available floor plans on betenbough.com! 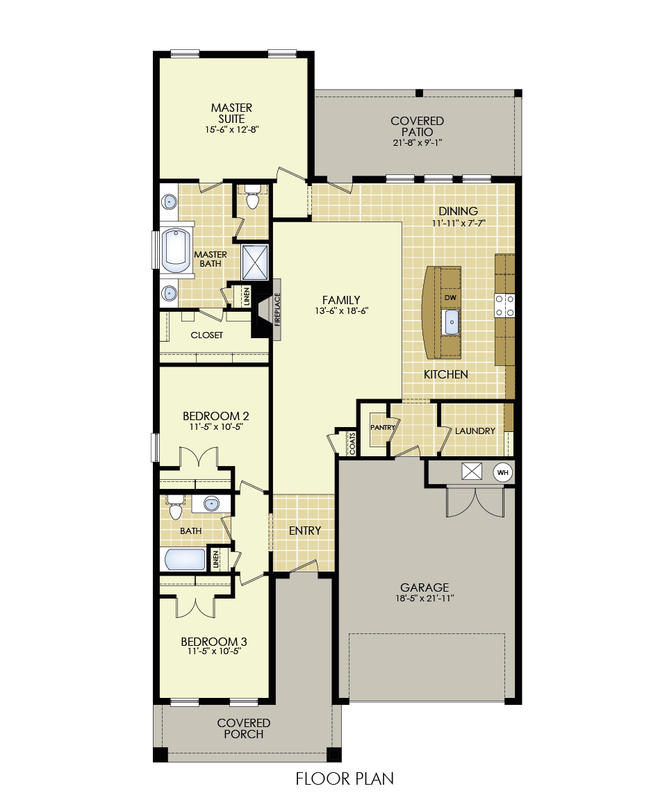 Next Next post: Introducing More New Floor Plans!